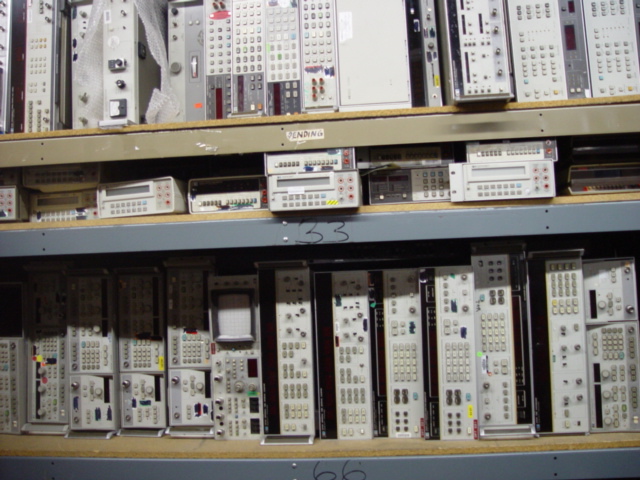 Company profile: We buy and sell new and used electronic test equipment, aviation related parts, optical, mechanical and electronic components. 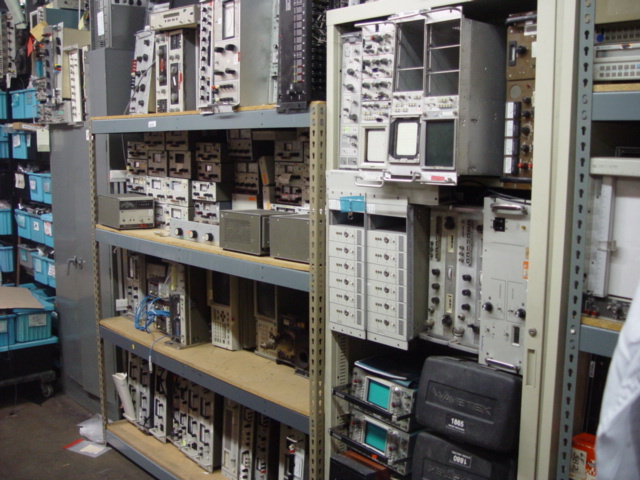 Aptec Electronics has been a wholesale dealer in new and used electronic test equipment for over 25 years. 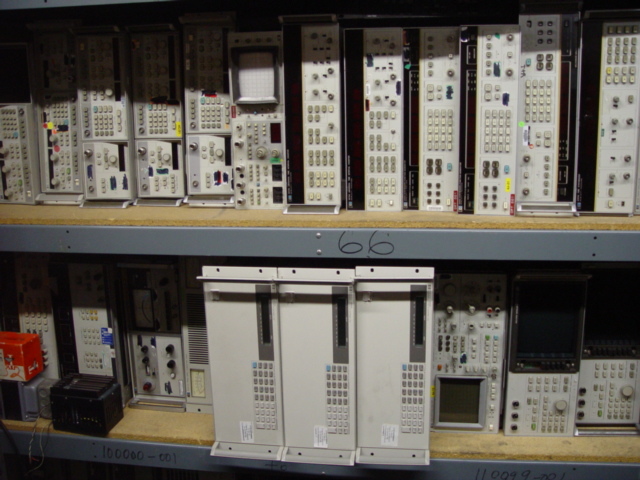 We are in the aerospace capital of the world and have been able to accumulate quite an inventory of aerospace quality surplus equipment and parts. With the advent of the internet we have been able to expand our wholesale prices to everyone! Our web pages reflect our entire current inventory so visit us now! We have enjoyed making many new friends throughout the world and hope to help you with your test equipment needs also! Stu Aplin, owner. Click Products for electronic inventory now. 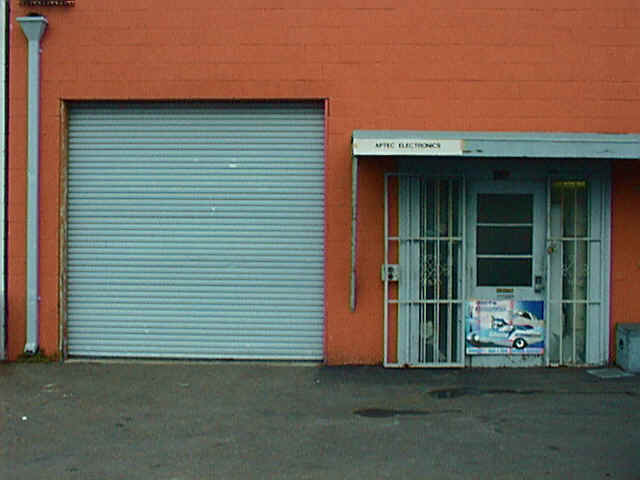 This is our warehouse in El Segundo, Ca.